Millions of workers spend most of their day working in front of a computer or standing long hours on their feet. This type of working environment is not the most ideal for our bodies as it can cause tension in the spine, rounding of the shoulders, stiffness in the neck and tired and overworked limbs. Workplace yoga has become an increasingly popular method of addressing these stressors. 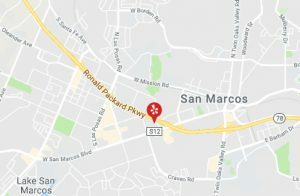 San Marcos Yoga offers the convenience of onsite yoga classes! All you will need is a fairly quiet room large enough to fit participants comfortably. No special equipment is required besides an instructor and a few enthusiastic employees! Comfortable and loose fitting clothing is best to wear to ensure that you get the most out of your class. We offer flexible payment schedules including a corporate sponsored plan, employee/employer co-funded programs or an employee financed alternative, making yoga a cost-effective option for any size business. Providing yoga classes significantly cuts operating costs and benefits your business with increased employee performance and fewer sick days. and the number is increasing each year. 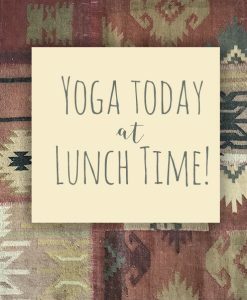 Workplace yoga classes provide a cost-effective solution to common work-related conditions and best of all, San Marcos Yoga provides onsite yoga classes at your convenience! Contact us today to learn more about our corporate yoga program.